There are several ways to add cement powder into a portable concrete mixer. 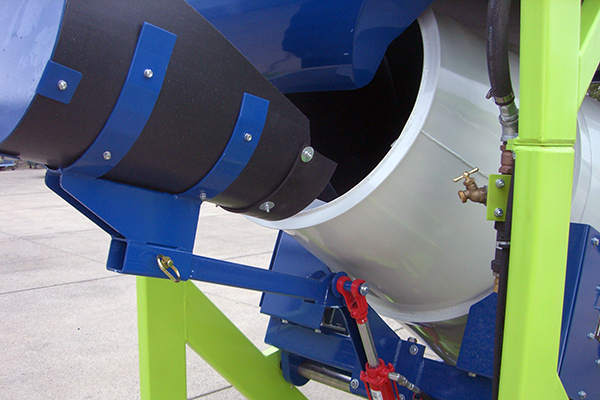 The Cement Bag Breaker is an option for the CUBE all-in-one mixer. 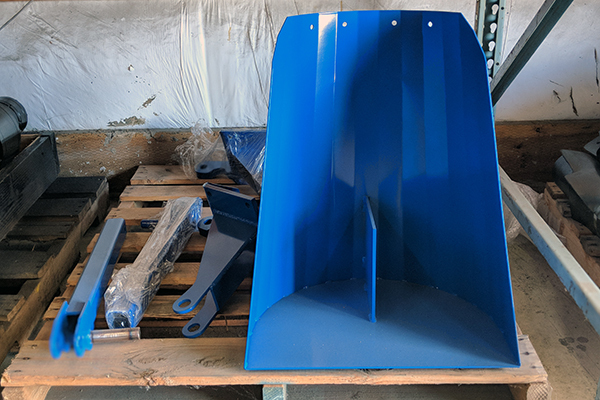 The Bag Breaker option includes a hydraulic arm and bucket that accepts bags of cement. Using the bag knife you fill the bucket and pull the handle; the powder is moved up and poured into the mixing drum. 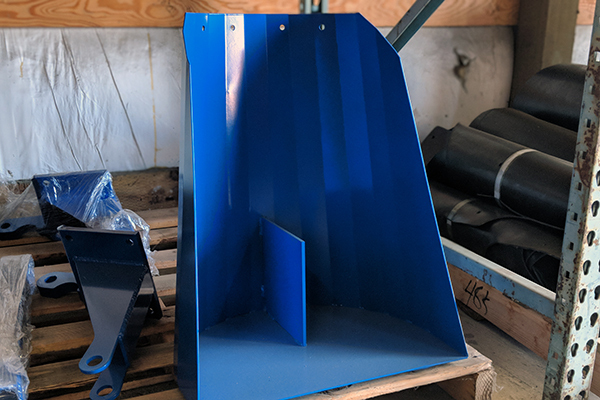 ​​This optional cement bag breaker is only available for the Cart-Away Concrete CUBE.